Fighting Back Against Dirty Carpets! It’s a concern that too many homeowners neglect, but are you aware of the dangers that could be hiding in and amongst your carpets at this very moment? 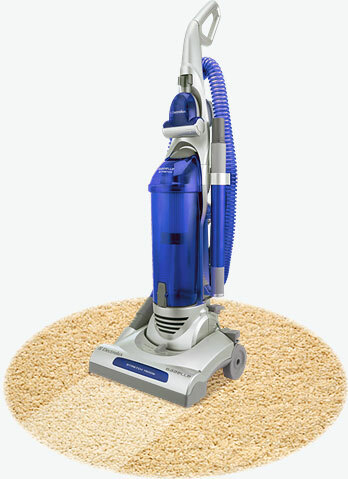 Even when vacuumed regularly, or otherwise attended to, there’s all sorts of bacteria and dirt that could be festering deep within and invisible to the human eye. This is where Handy Services comes in. 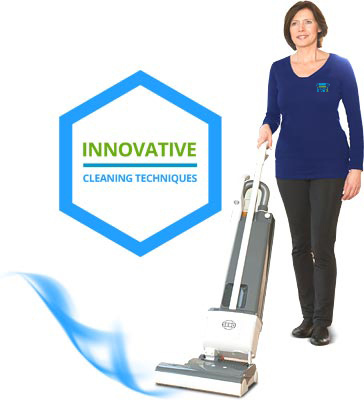 Our carpet cleaning service can revolutionise the floorings in your home completely! We’re great at rug cleaning too, so don’t leave them behind either. Our carpet cleaners know just how to do the trick in no time at all, so feel the benefits of their work before you feel the hazards of inaction! Call 020 3793 4888 for a free consultation. We know that each of our clients is an individual with individual demands. As a result, we’ve tailored our facilities to easily take care of any possible eventuality. We’re masters at steam carpet cleaning, which is often simply the best way to get things done quickly and without a single mark to your floorings. However, many people’s circumstances are different and we understand this. 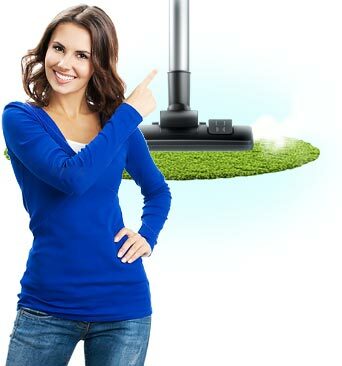 Therefore, our dry carpet cleaning is just as good for those who would suit it better. Even rug cleaning can be done without a moment’s hesitation, while still maintaining the security you look for in the wellbeing of your property. Only with us can you get everything you need when you need it! 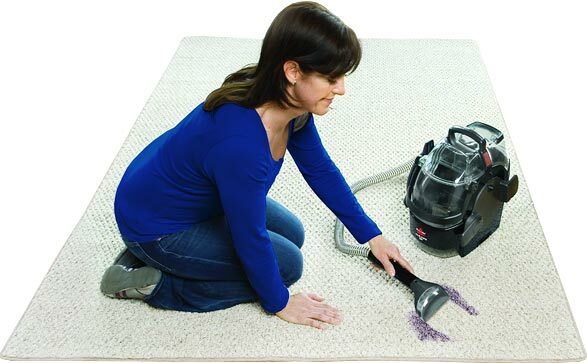 When done badly, a carpet clean can be an immense burden on the atmosphere we all share. We all do what we can to do our part though, and we’re no exception. As a result, we’ve honed services and solutions that are careful and responsible with the environment, and we have a no tolerance policy for those not following our guidelines. 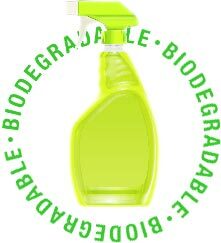 Our carpet cleaners know exactly what to do to when it comes to green cleaning. Pair this up with well-sourced supplies and materials and you’re sure to find the most eco-friendly company available on the market. Don’t look elsewhere when we give you added comforts along with top tier workmanship! Able to take a look at your rugs with complete safety, no matter how delicate or expensive they may be! Unbelievable prices that any customer can afford at any time! Emergency responses which can be undertaken straight away. Our same-day service will have you sorted without any delay. Staff who have been specifically trained for years to take care of carpet cleaning at the highest possible professional level. Both steam and dry carpet cleaning are available depending on what would be most appropriate for your needs. We will always make the best choice for you individually. A Cleaner Home Starts From the Ground Up! The all-important first step in getting your home more sanitised and comfortable to live in is carpet cleaning. It simply wouldn’t make any sense to start anywhere else! But we know that even this can be a big job, and take up more of your free time than you have available. That’s why you need us at Handy Services to pick up the slack for you and take care of the hard work. From dry to steam carpet cleaning, we do it all to the highest standard. 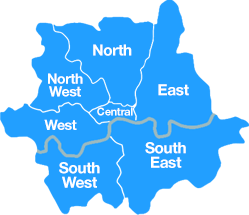 Pay nothing to get free advice on 020 3793 4888 today and you’ll soon see why this kind of work is important! With our company, your floors will never look better. We will send a team to deal with your rug and carpet cleaning as soon as possible and you will have shiny floors the moment we are done. 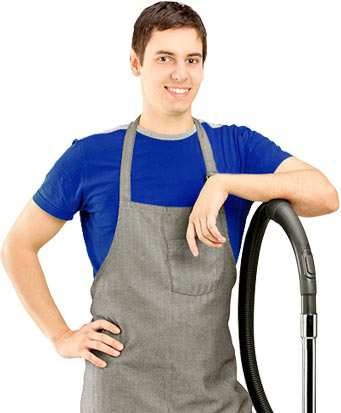 You do not have to worry that you will have to pay the world for our services as we have great competitive prices that will allow you not only to rely on us for a good floor cleaning, but for future ones as well. You can come to us as many times as you like, we will offer the same high level of service every time. Call 020 3793 4888 now to get your free no obligation quote!